As mother’s day approaches you may be wondering how to spoil your mum without breaking the bank. All the restaurants get booked up and charge the earth but you want to do something special to show your appreciation. Taylors of Bruton to the rescue! 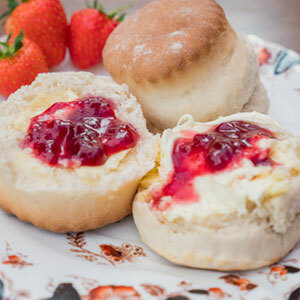 Why not put together a delicious afternoon tea from locally handmade artisan bakes from your favourite bakery in Somerset. 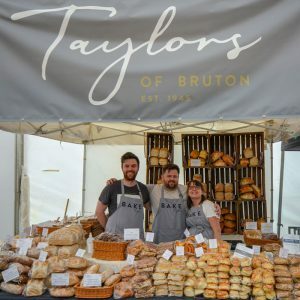 All you need to do is to visit your local market or shop in Wiltshire, Dorset or Somerset (to see where you can buy our goodies check out our markets calendar or our market and retailers map). Don’t forget to set up a pretty table (with a table cloth and spring flowers if you can!) and even a glass of fizz! Satisfaction guaranteed.